So Much Fun... So Close To Home! 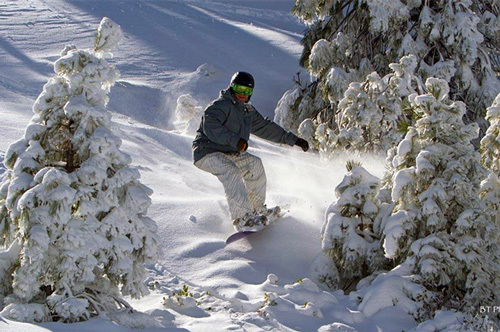 Snow Valley is Southern California's closest ski area to the valley floor, located five miles east of Running Springs on Highway 18, thirty minutes closer than Big Bear Lake resorts. 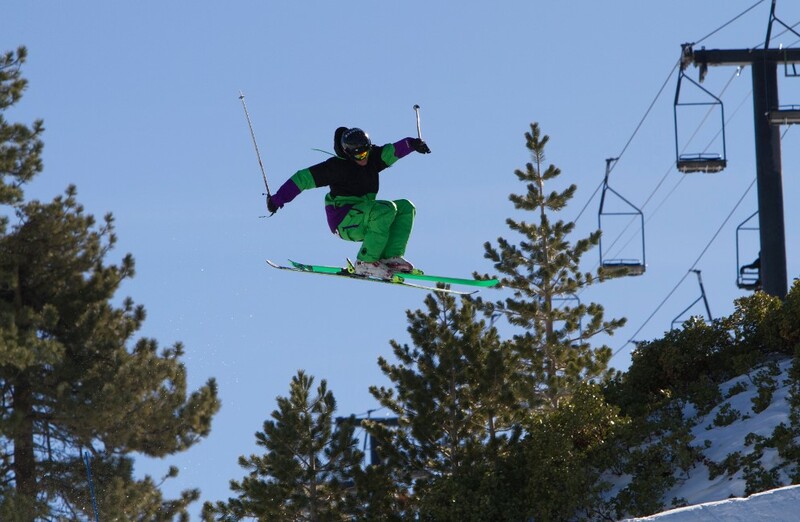 With 13 lifts and 240 acres of powdery terrain, Snow Valley has something for every level skier and boarder. 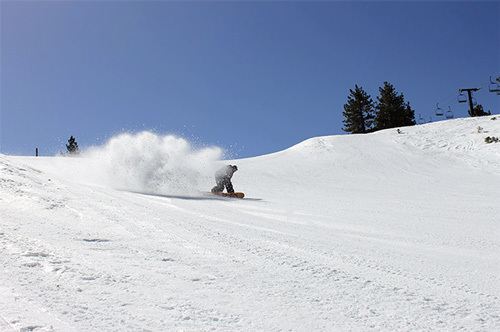 Featuring a fantastic Snow Sports School, Snow Play (sledding), and a wide variety of lifts and terrain, Snow Valley offers a great resort experience close to home. Night skiing is offered 3pm to 9pm Fridays, Saturdays, and holiday periods as well. Snow Valley offers More Than You Realize and is Closer Than You Think. 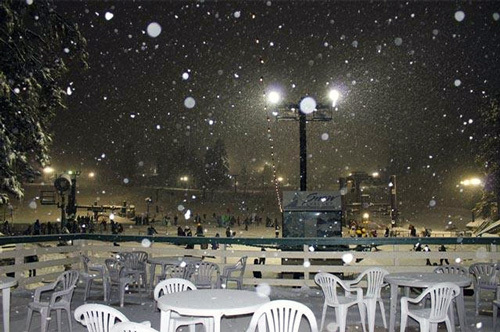 Snow Valley features backcountry skiing and snowboarding terrain on Slide Peak, freestyle terrain parks including The EDGE, Park Avenue Progression Park and Hideout Jib Park, a fantastic Snow Sports Learning Center, trails for all levels of skiers and snowboarders, plus Southern California’s only chairlift serviced Snow Play area. Valid for ONE Adult lift ticket (ages 22+) any 1-Day of the 2018/2019 ski season. No black out dates. Includes Night Session when Night Session is available. Valid for ONE Young Adult lift ticket (13yrs to 21yrs) any 1-Day of the 2018/2019 ski season. No black out dates. Includes Night Session when Night Session is available. Valid for ONE Child lift ticket (6yrs to 12yrs) any 1-Day of the 2018/2019 ski season. No black out dates. Includes Night Session when Night Session is available. Valid for ONE person (ages 13+) on ONE Non-Holiday Weekday during the 2018/2019 ski season. Excludes all Saturdays and Sundays and excludes all holidays as defined at snowvalley.com. Includes Night Session when Night Session is available.